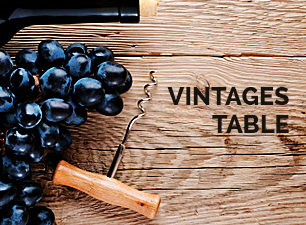 Its salmon pink nose offers a nice bouquet of red fruit, cherry and core. 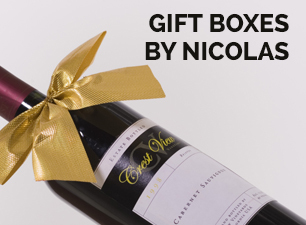 In the mouth, this wine presents a nice balance and has a nice envelope with a signed character. 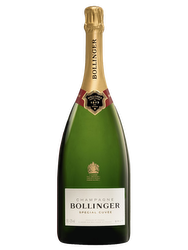 It is frank, vinous, full, firm and tight with a nice tight lie on a vibrating crystal mineral touch and fine, creamy bubbles. The rosé champagnes can be developed by bleeding but also with an assembly of red and white wines. 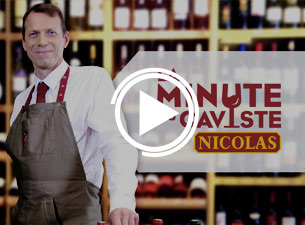 The Champenoise appellation is the only one with the right to use this process by assembling. 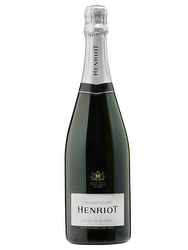 Viticulture: Strict specifications are imposed by the Henriot house which allows for obtaining qualitative harvest produced by the house or through partnerships with winemakers. The vineyards are worked in pest management. The harvest is manual. 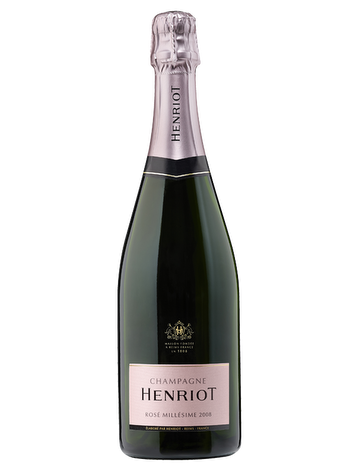 Vinification: Composed of several wines from the Côte des Blancs and Montagne of Reims, that Henriot Rosé Vintage is aged between 5 and 6 years in the quiet and the dark cellars of the House.